National Museum of Ethnology is the largest ethnological museum in the world, with the theme of cultural anthropology and ethnology in the Expo Memorial Park of Suita City, Osaka Prefecture. More than 1 million items such as living goods and ethnic costumes collected by researchers around the world are gathered. This is a museum of cultural anthropology, one of the most magnificent in the world. You can spend time like traveling around the world by going around the exhibition hall. 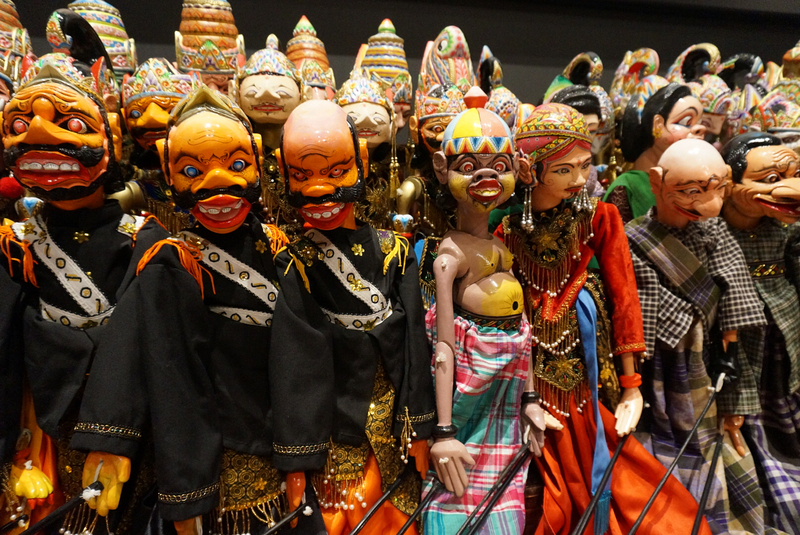 Exhibits gathered from all over the world are lined up in the hall and you can learn various cultures in all areas. It is an exciting space where you can know the wonders of the world. The exhibition space here is very large and the area is about 9000 square meters. It is a tremendously huge museum that it will be about 5 kilometers if you walk along the way. The exhibition consists of “Regional Exhibition” which divides the world into 12 areas such as “America” ​​and “Europe” and “Common Culture Exhibition” focusing on genres of music and languages. In the “Regional Exhibition”, it is arranged to go around the earth from Oceania, so you can taste the feeling of intercultural touch. 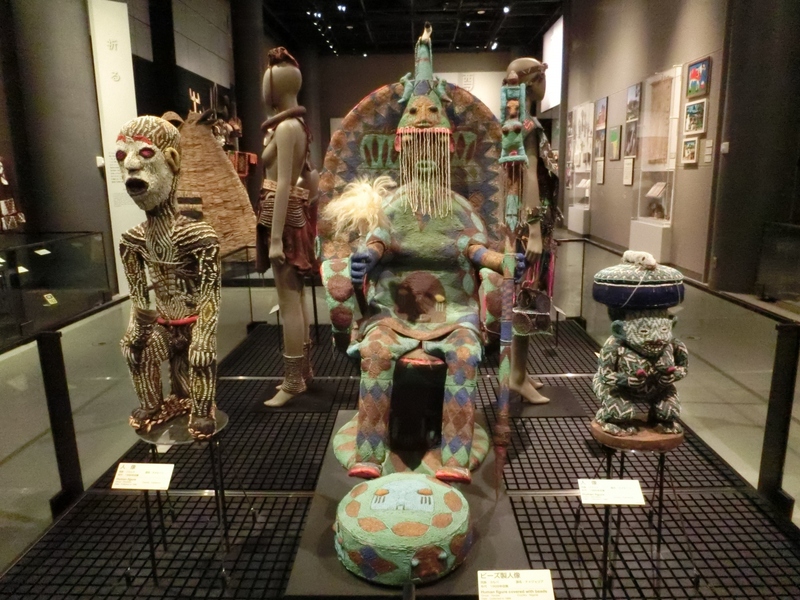 This museum displays exhibits about ethnic cultures in various parts of the world and introduces the relationship between Japan and the world culture clearly. It is the basic stance of this museum that “Exhibit materials can be freely touched”. It can be said that it is a precious facility unique and worldwide that can “learn” by touching the culture of the world. 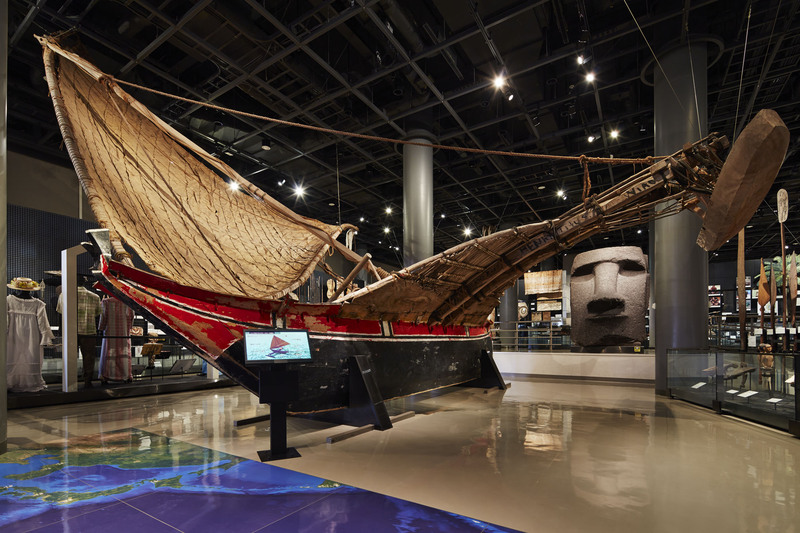 In the National Museum of Ethnology, many items of daily necessities such as clothing, shelter and living are displayed so that people’s lives of the world can be better understood. 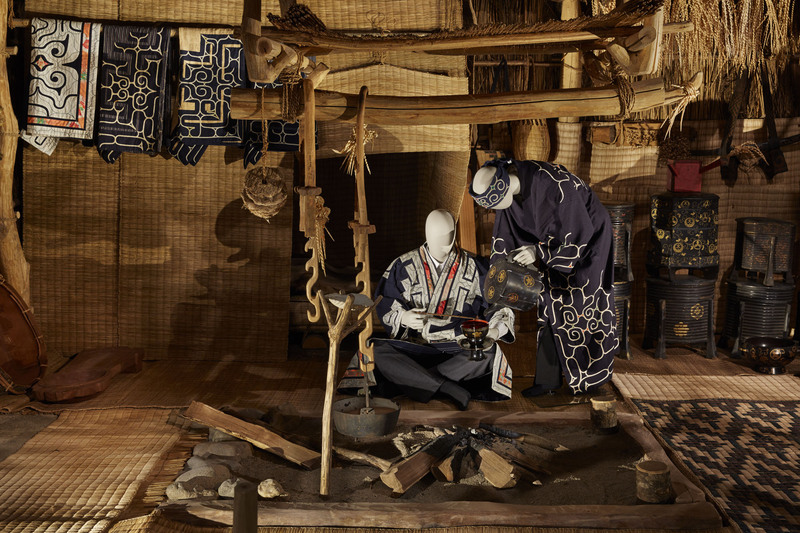 The “Ainu culture exhibition” reproduces the lives of traditional Ainu people and you can see the national costumes with unique geometric patterns. If you touch on the Ainu exhibit in this way, you can realize again that there are people with different cultures in Japan. 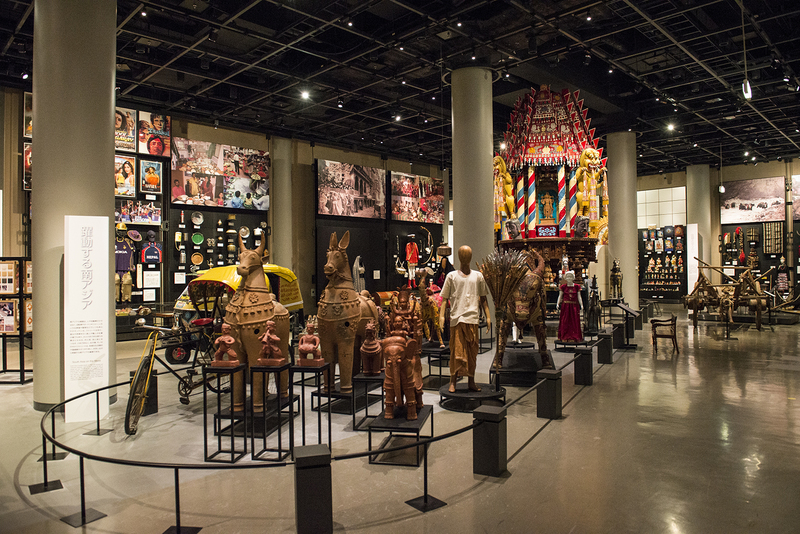 The National Museum of Ethnology is not a special person or high-class art, but an exhibit that spotlights people’s daily lives. This is a rare museum that makes us realize that there are people who have unique way of life and values ​​that we do not know yet in the world.